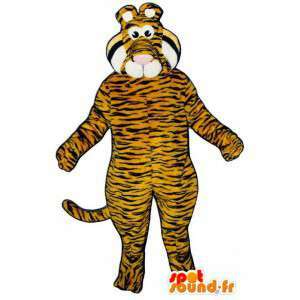 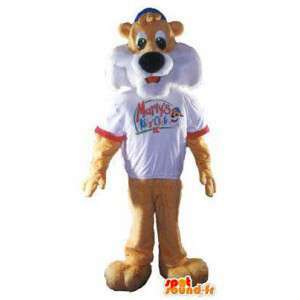 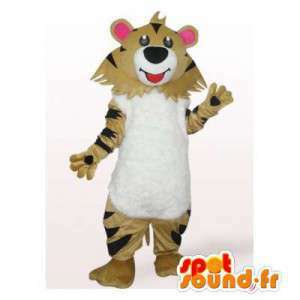 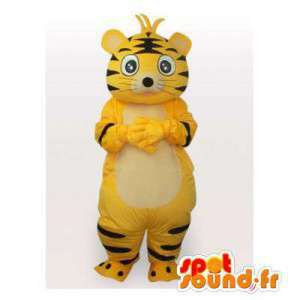 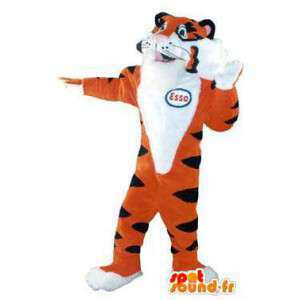 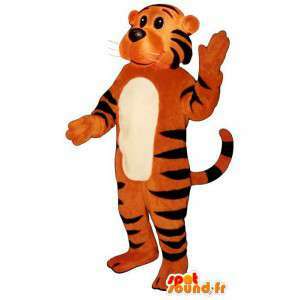 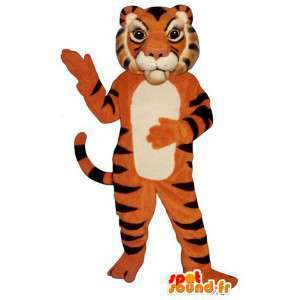 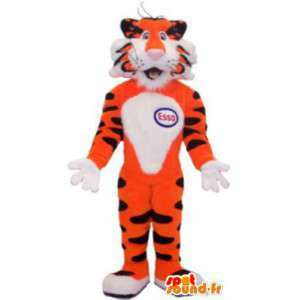 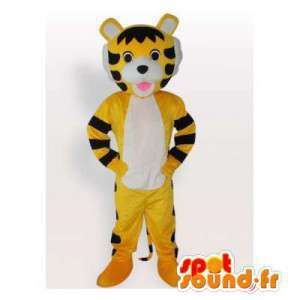 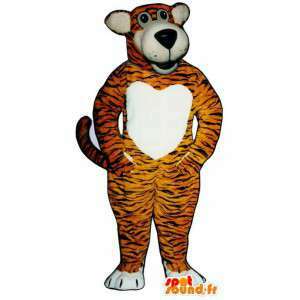 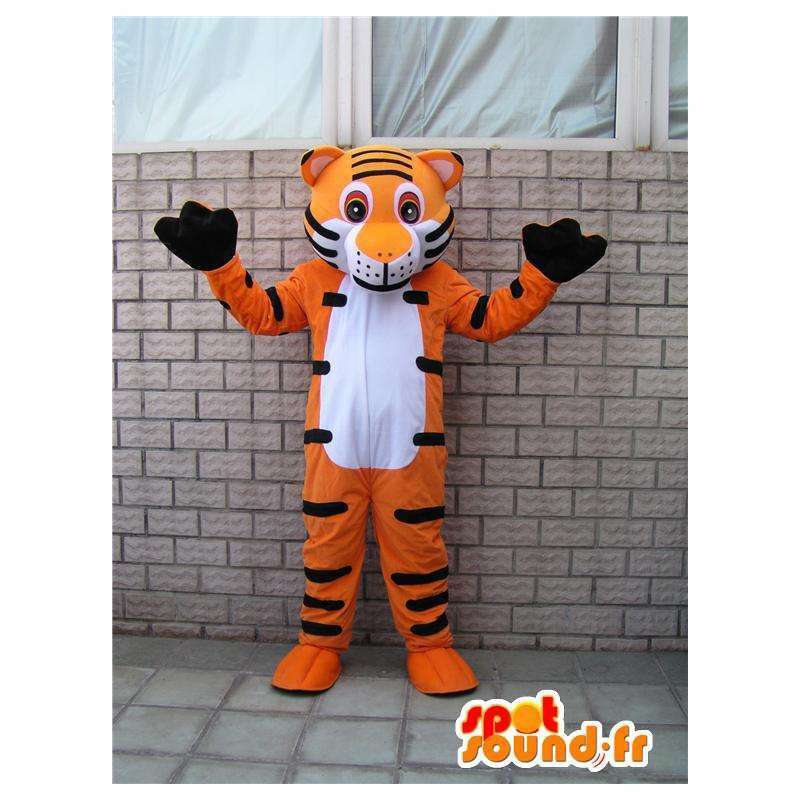 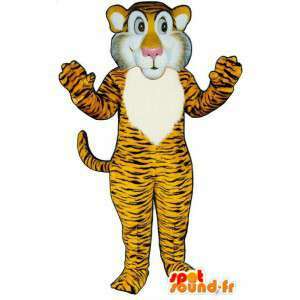 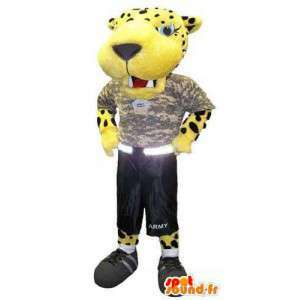 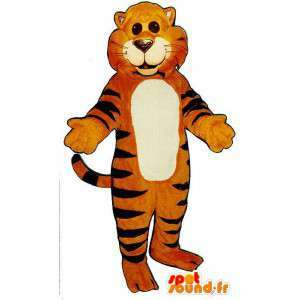 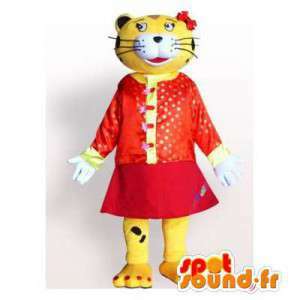 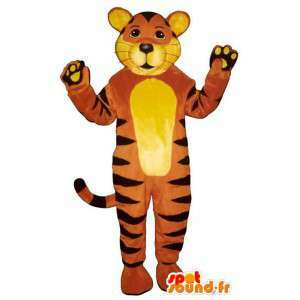 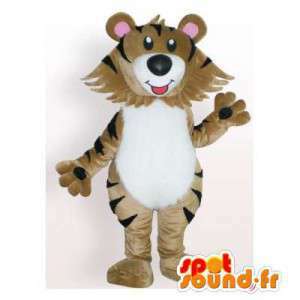 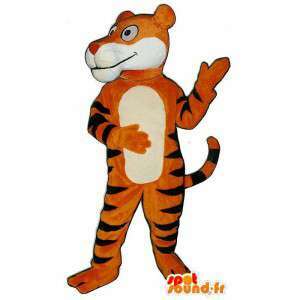 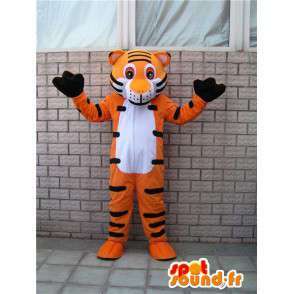 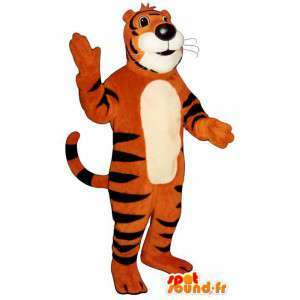 Mascot's orange and black tiger striped style Tigger specially designed themed nights or special marketing actions. 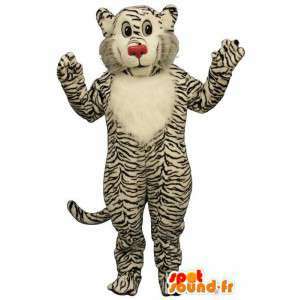 With our fancy dress of animals of the savanna: Zebra, lion, giraffe, hippopotamus, organize crazy parties or mount totally turn-key event. 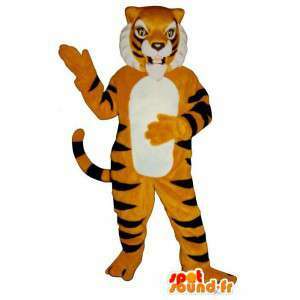 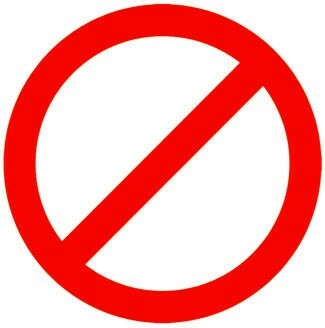 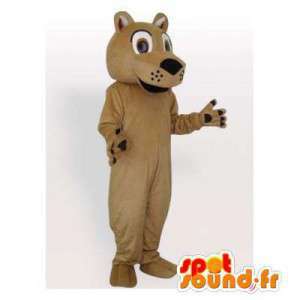 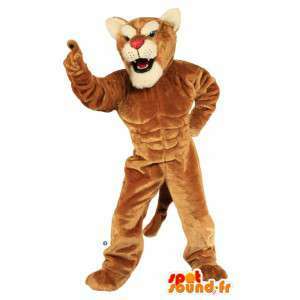 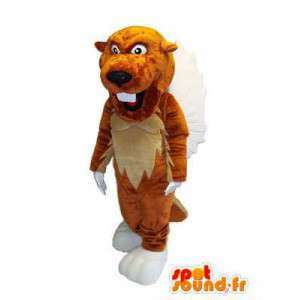 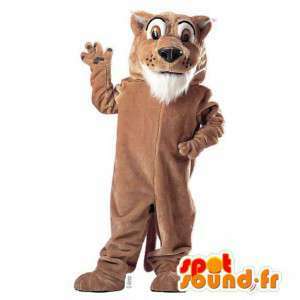 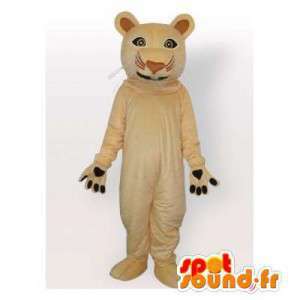 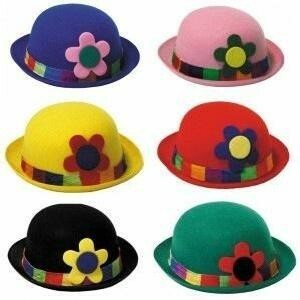 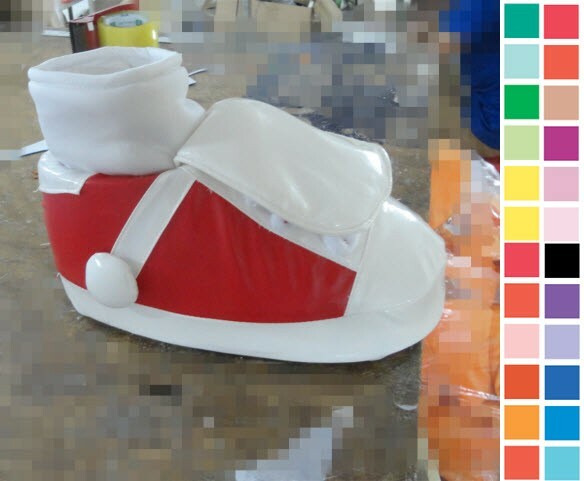 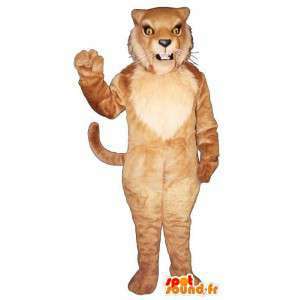 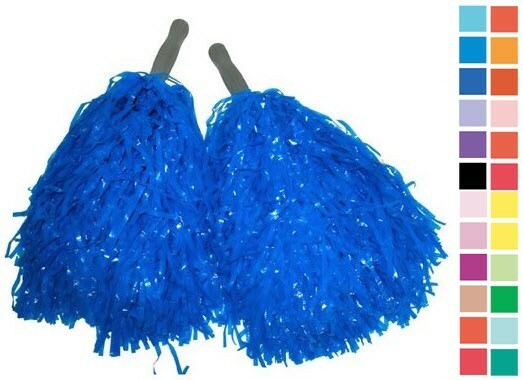 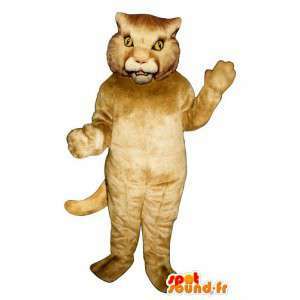 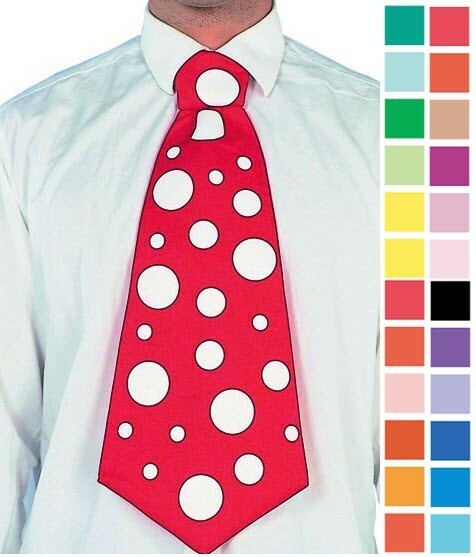 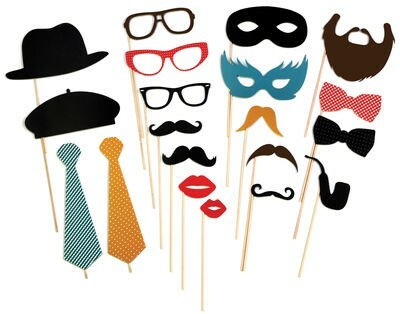 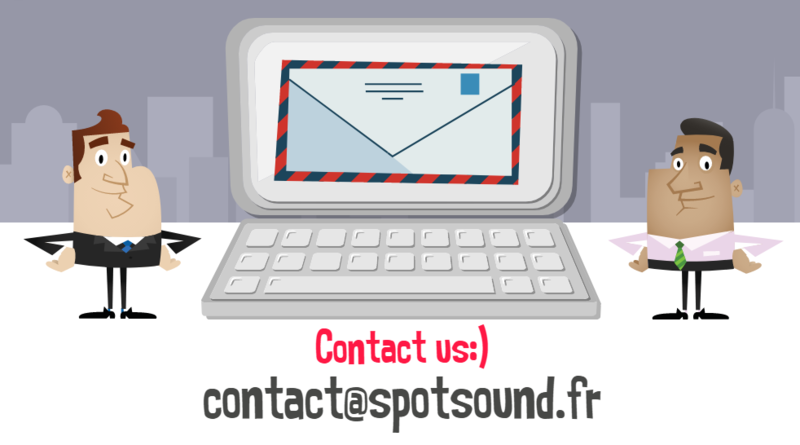 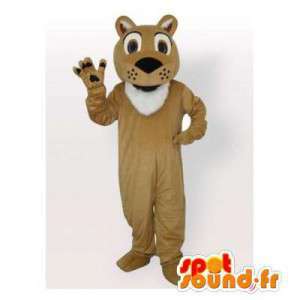 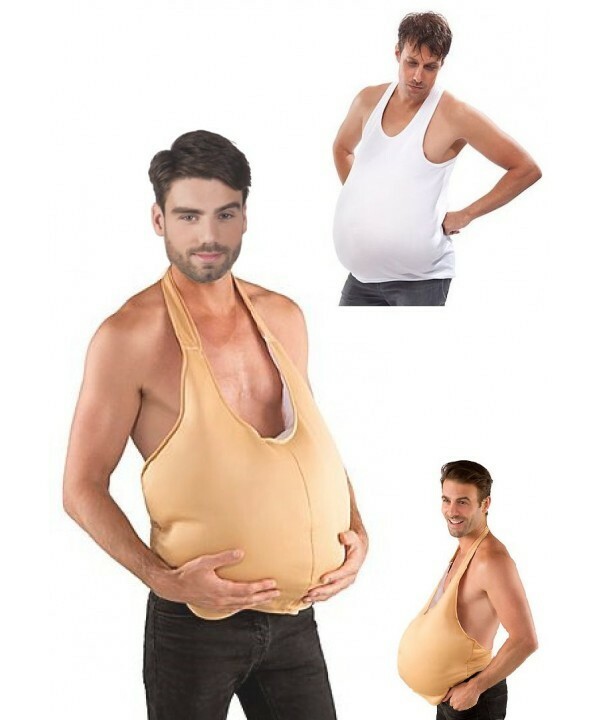 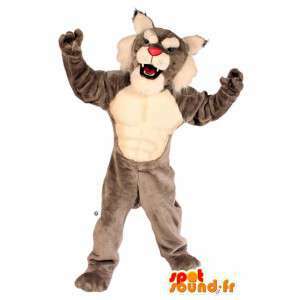 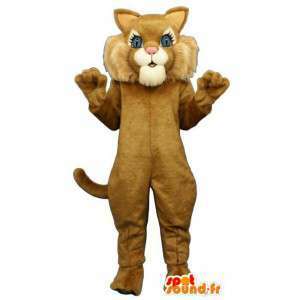 With our quickly sent costumes and a service of quality, enjoy low-priced!